Limited rainfall in Kamloops results in an elongated golf season, providing players with an opportunity to tee it up well into the fall months. From mid-August to the end of October, golfers can enjoy pristine conditions as the leaves fall. With 2018 came an unusually rainy spring, the courses in Kamloops are in immaculate shape. Lush fairways and firmly rolled greens make for amazing golf towards the end of the season. Cool fall temperatures await the golfer attempting to beat the summer heat, creating pleasant outings for any time of day. 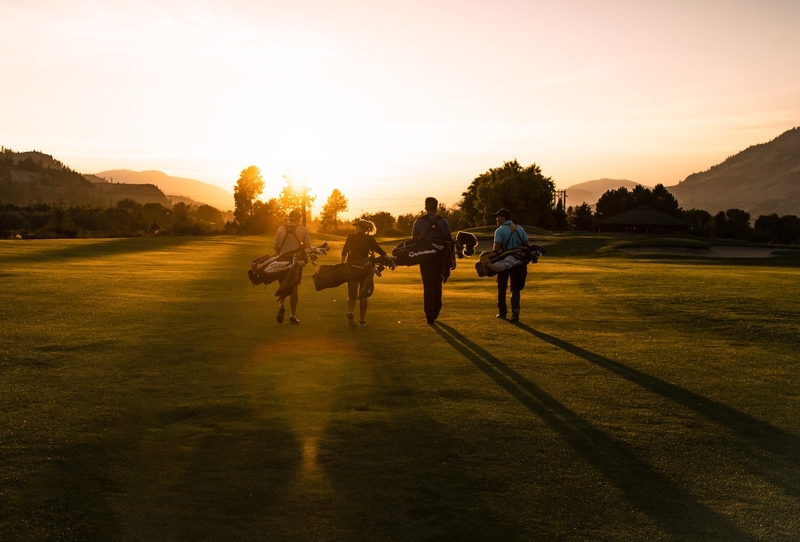 Nearly 22,000 hours of annual sunshine create an eight-month golf season in Kamloops, with August to October hosting perfect golfing conditions. Look for fall 2018 to be a memorable end-of-season golf haven. 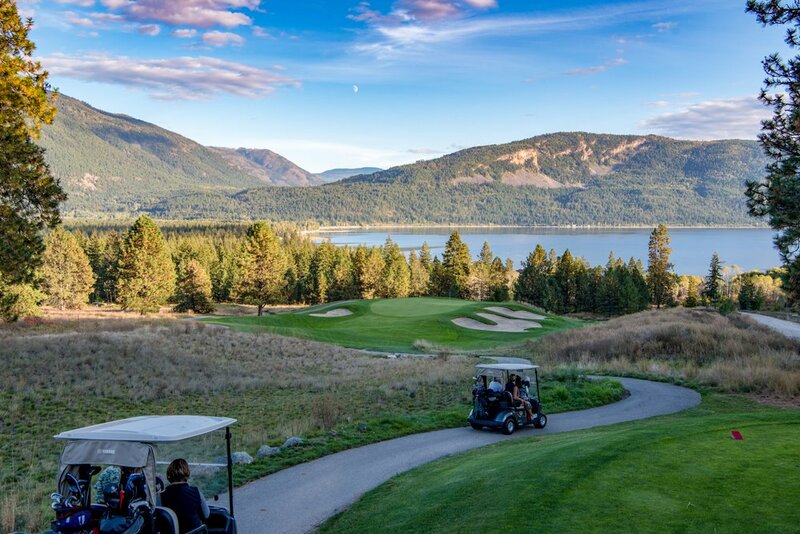 Home to acclaimed courses such as Tobiano and Talking Rock, Eagle Point Golf Resort and Rivershore Golf Links, Kamloops’ offers championship golf venues that thrive in late summer conditions due to the diligent care of their superintendents and preparation early in the season. 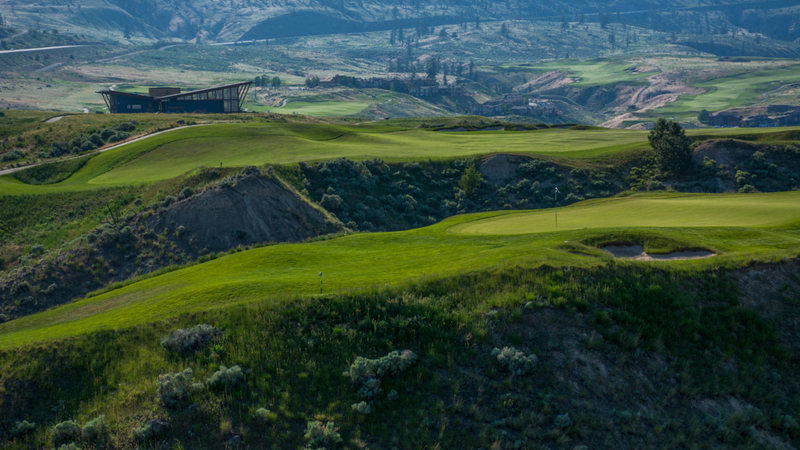 As the smoke clears and the heat subsides, a fall golf experience in Kamloops’ will have you wishing you came sooner. Current packages for August and September include options for 2 round, 2 night stays, starting at $310 per person, per night.